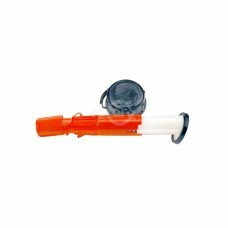 Safety Can Funnel/Spout. 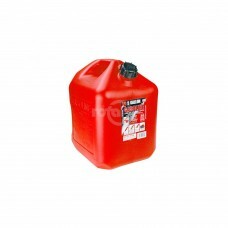 Replacement Funnel for our # 11992 & 11993 2 & 5 gallom Gas Cans.Replaces:K.. 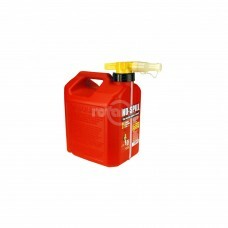 This 1 Gallon Midwest Gas Can is made of durable HDPE with barrier materials to virtually eliminate .. 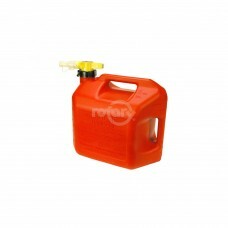 This 2+ Gallon Midwest Gas Can is made of durable HDPE with barrier materials to virtually eliminate.. 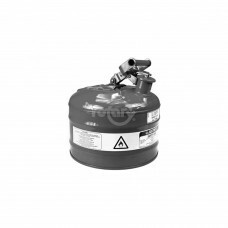 This 5 Gallon Midwest Gas Can is made of durable HDPE with barrier materials to virtually eliminate ..
No-Spill Fuel Containers. 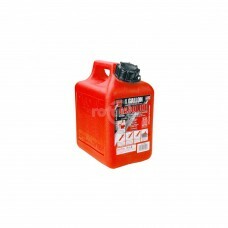 1-1/4 Gallon. 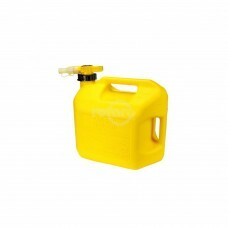 New No-Spill fuel containers advance convenience and quality..
No-Spill 6" Flexible Spout Extension. Fits our 13453, 13459, 13460 & 13461 cans. 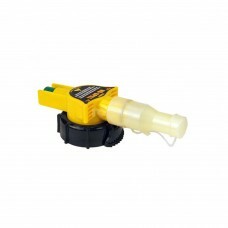 12 per case.Dimens..
No-Spill Nozzle Assembly. Fits Our 13453, 13459, 13460, & 13461 Cans. 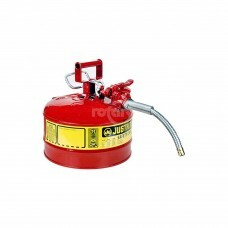 Newer Style Nozzle (2011 - up)..
Justrite Type 1 Safety Can 2 gallon W/Funnel. 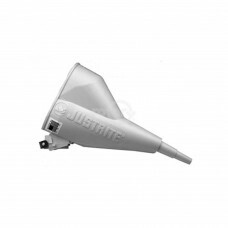 CARB compliant, Heavy-duty, high grade coated steel co..
Justrite Type 1 Safety Can 5 gallon W/Funnel. 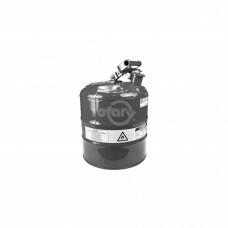 CARB compliant, Heavy-duty, high grade coated steel co.. 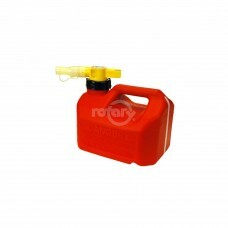 Replacement Spout Kit for use with all Midwest Gas Cans. 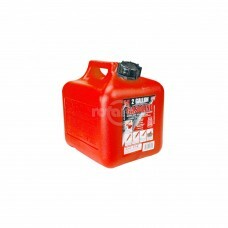 Dimensions: 4.75" x 11". 12 per case.Dim..